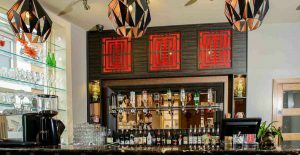 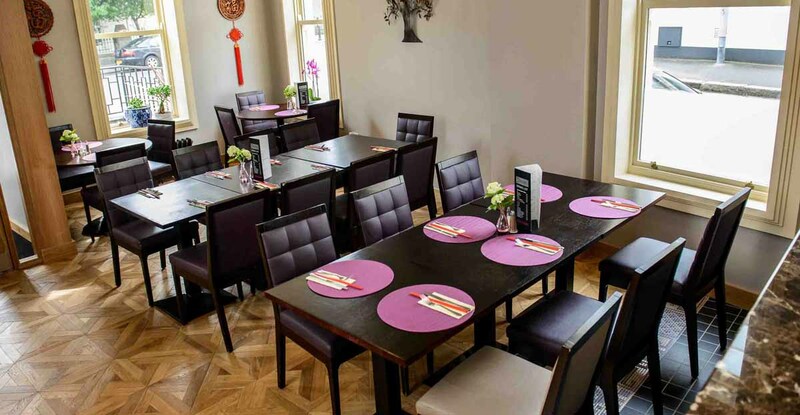 Marcon has completed the full interior fit-out of 3 Levels Asian Fusion located on University Road, Belfast. 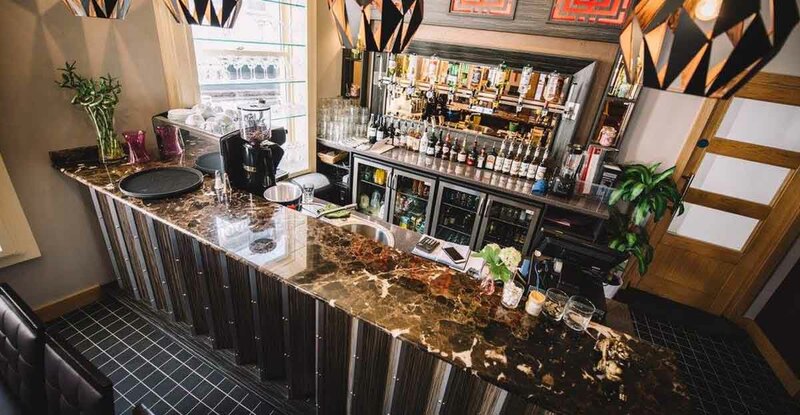 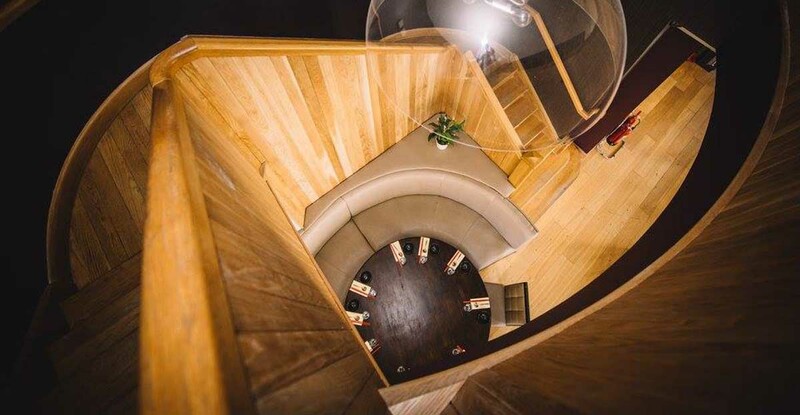 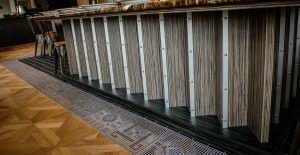 The fit-out of the sumptuous interior took 8 weeks to complete, which included a full strip out of the existing premises, installation of new passenger lift, feature staircase, kitchen equipment and all bespoke joinery and metalwork throughout. 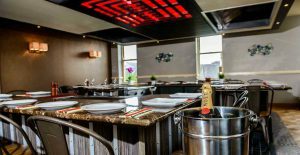 The three levels of the restaurant give customers a variety of flavours from the Far East. 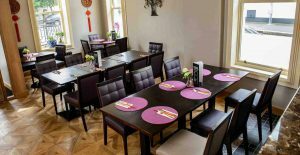 The ground level is a café and bar and the 1st floor level offers a Chinese themed restaurant. 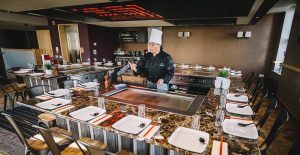 The Japanese styled 2nd floor is the jewel in the crown with three feature Teppanyaki tables. 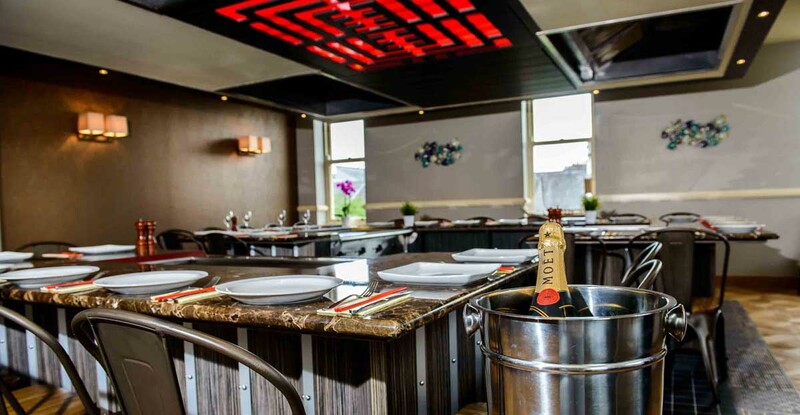 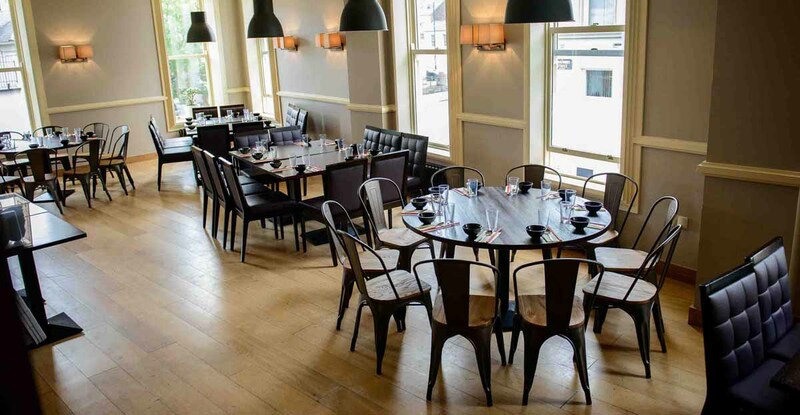 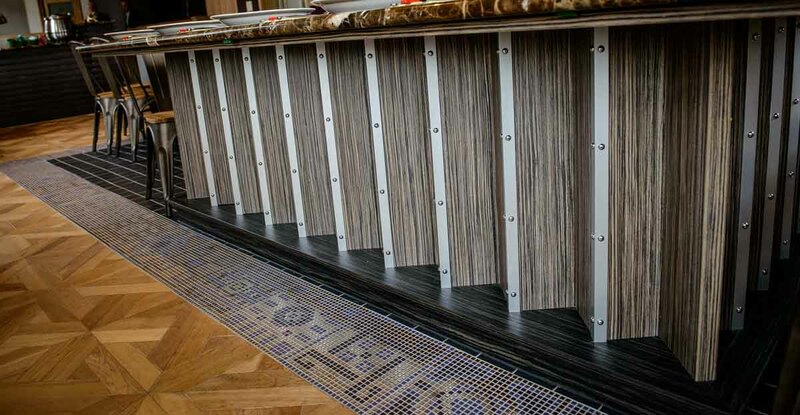 Marcon worked closely with Paul Horscroft from Horscroft Design who designed the stylish restaurant interior.